It seems we only know a bit about Exedin. You can add more information here. We are looking for highly motivated sales professionals to sell and market our products. This position is partly commission based. • Introduce and promote our range of Training Courses and IT Services to the market. 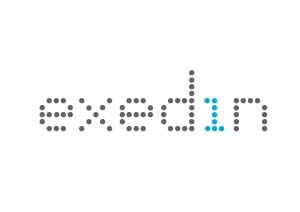 Interested and suitably qualified candidates can submit their comprehensive CV’s via email to JOBS@EXEDIN.COM.